October saw the annual Earth Science Week. 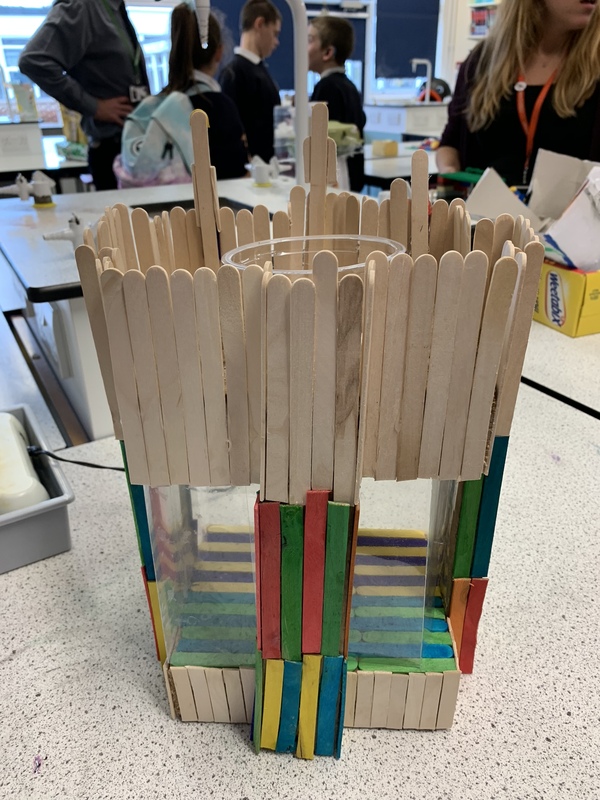 To celebrate this, the house challenge was to create an earthquake-proof building capable of holding a golf ball as high as possible. The grand shake test took place on Friday and involved the use of our bespoke and extremely hi-tech earthquake simulator. 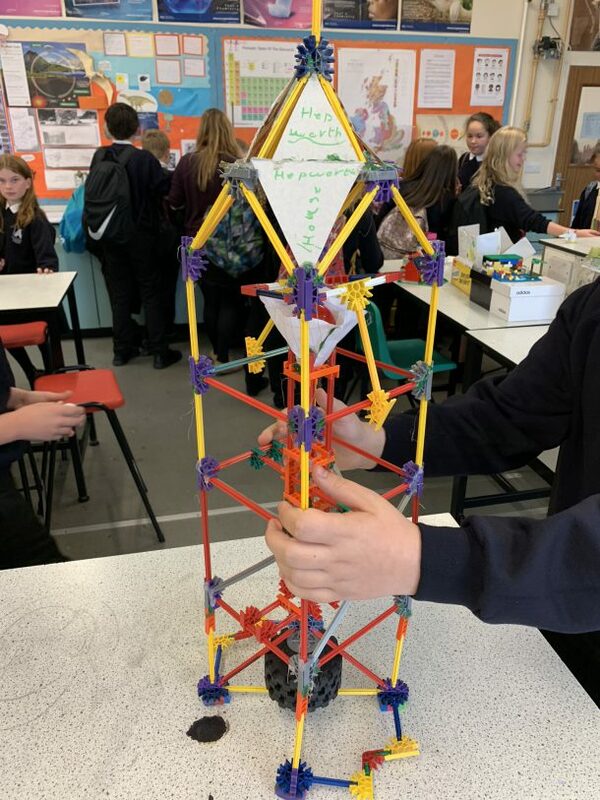 Mrs Gowing and Dr Cooper were extremely impressed by the wide range of designs but the winning team excelled in all categories. Well done to Ruby Davis and Erin McNeela in 7SC!